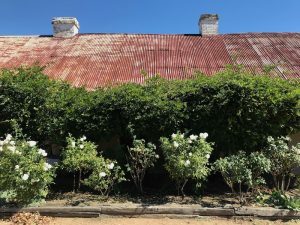 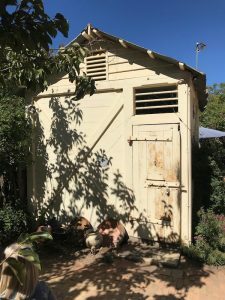 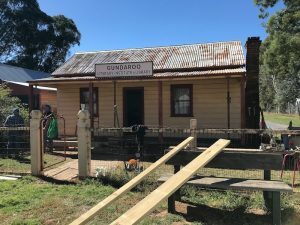 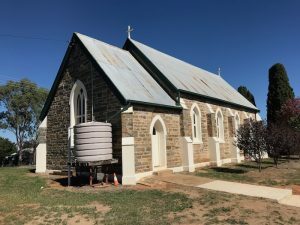 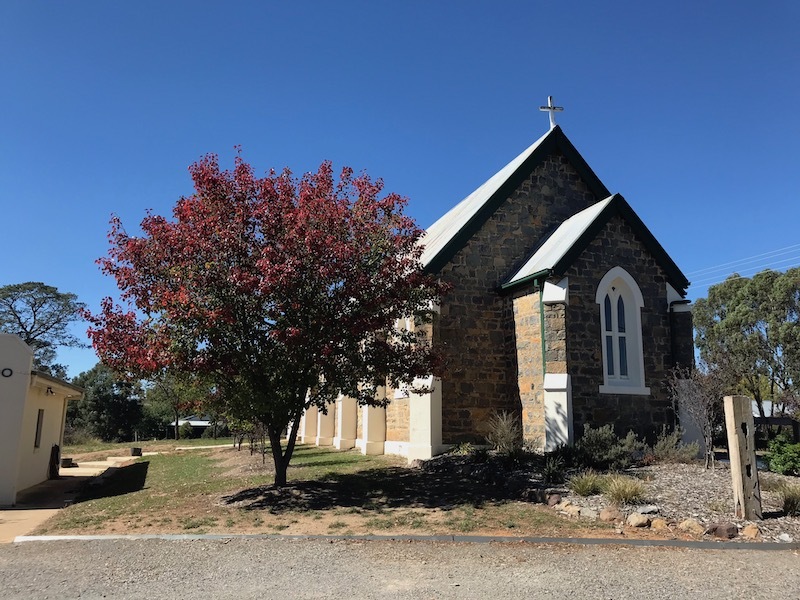 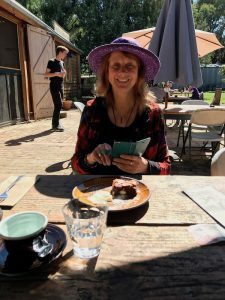 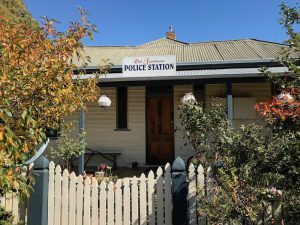 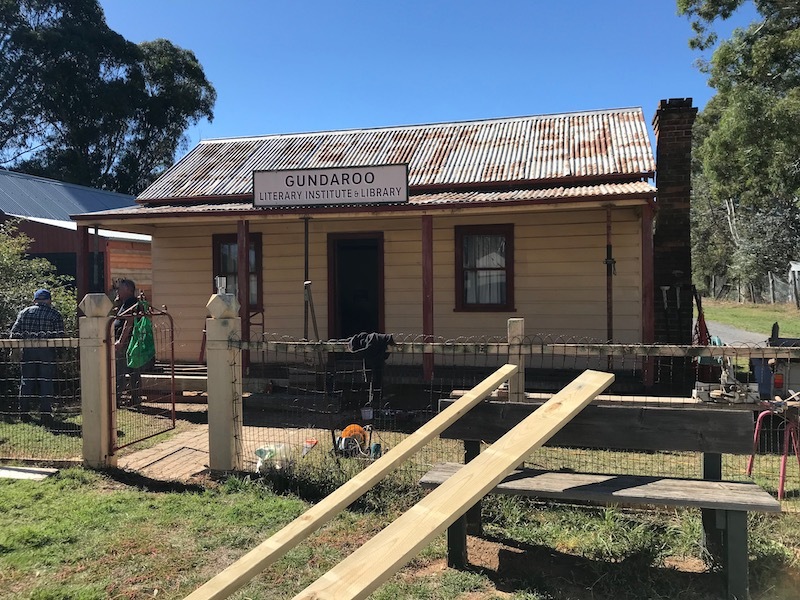 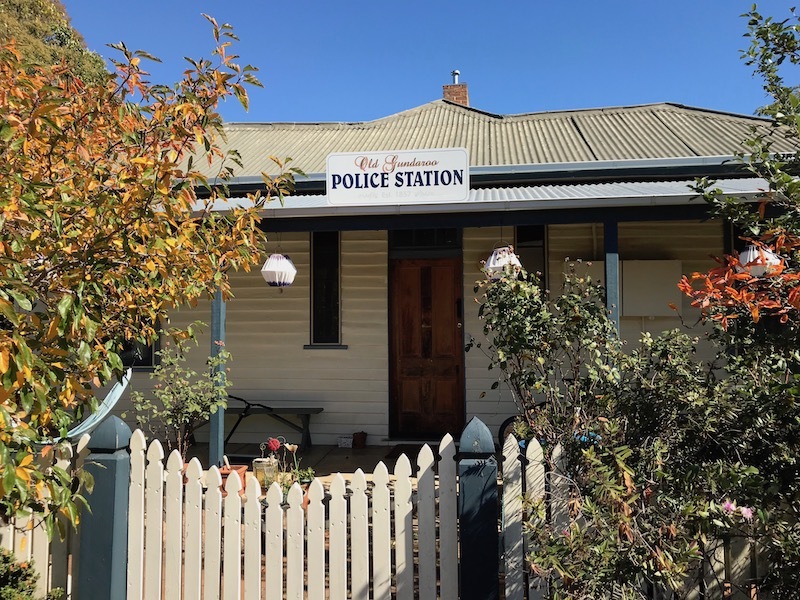 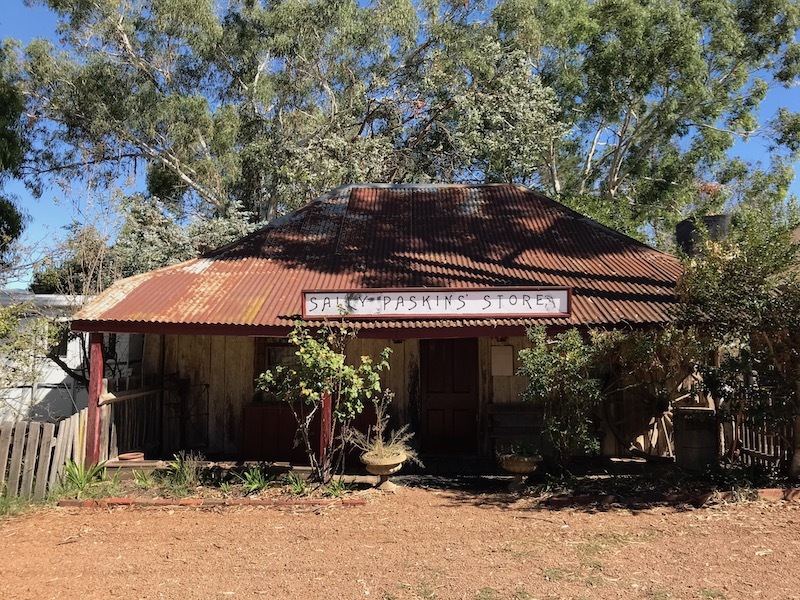 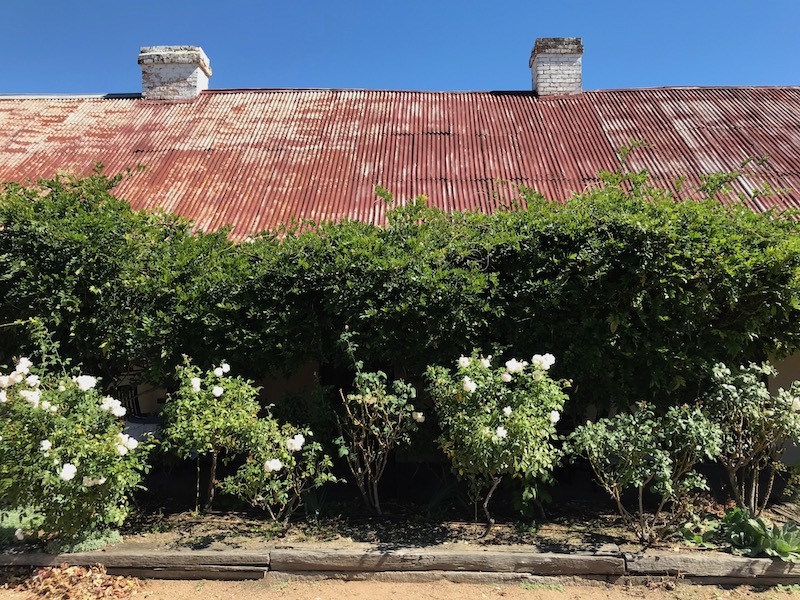 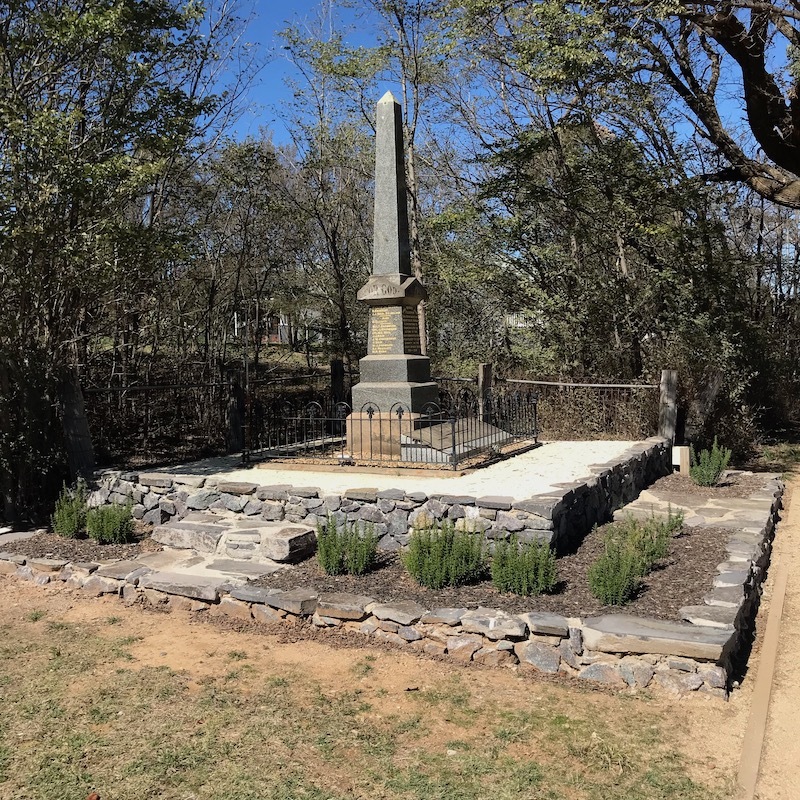 Travelling south from Crookwell in New South Wales to Canberra last Sunday morning, Maggie Somerville and I came across the gorgeous little town of Gundaroo. 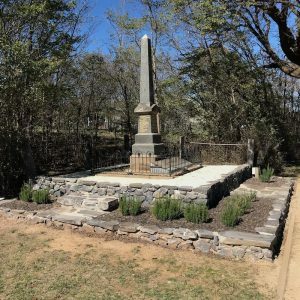 I had never been there before, and may never go there again, but I am so glad we stumbled upon it last Sunday. 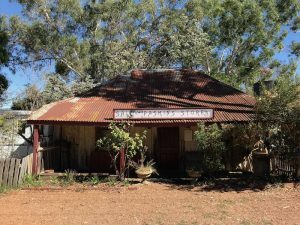 …and the picturesque ‘Sally Paskins’ Stores’ also didn’t seem to be offering much. 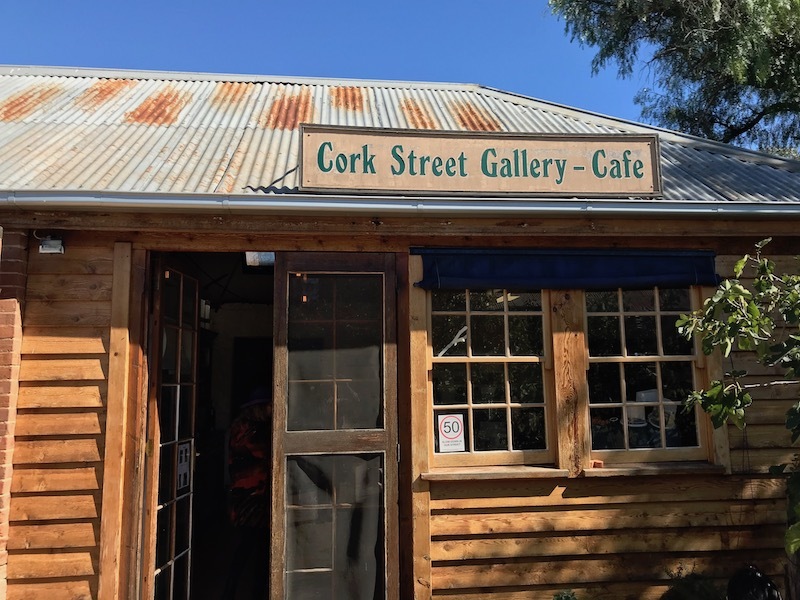 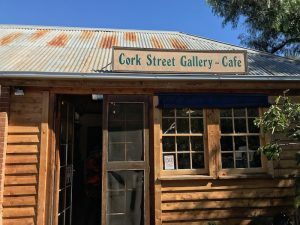 …now being operated as the Cork Street Gallery – Cafe. 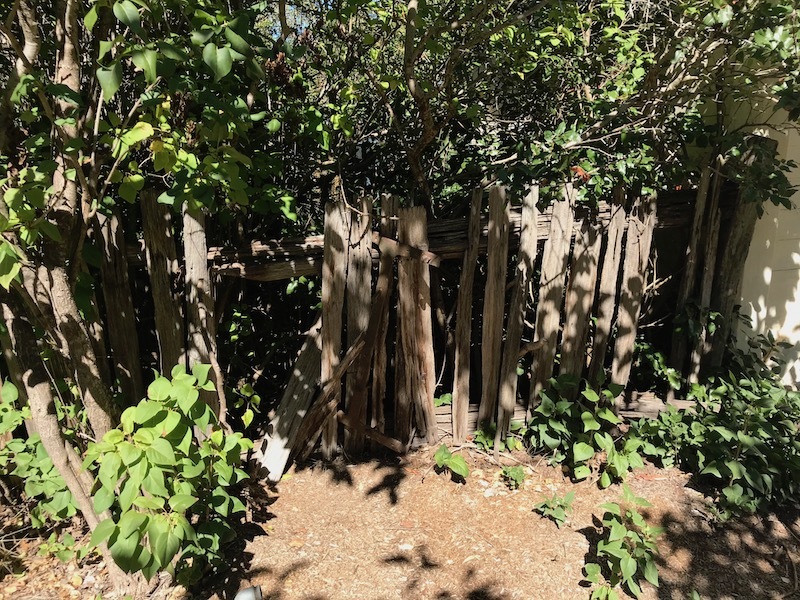 …and the paling fence looked suitably rustic. …and we were very taken with Grazing Restaurant and Function Centre at the Royal Hotel.